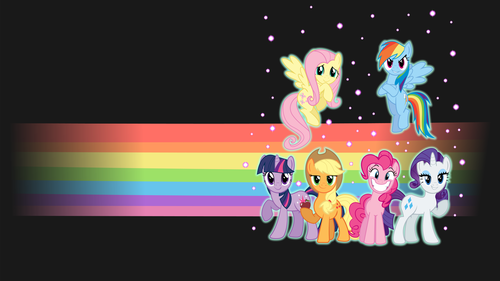 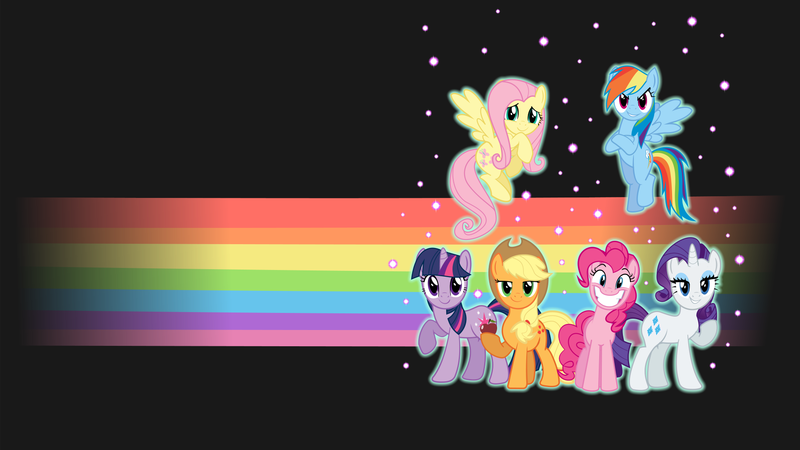 Mane Six. . HD Wallpaper and background images in the my little pony friendship is magic club tagged: photo my little pony mlp g4 friendship is magic twilight sparkle applejack pinkie pie rarity fluttershy rainbow dash.